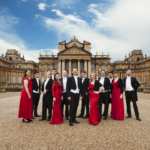 A vivacious spring concert with this exciting award-winning ensemble will launch Bath Recital’s 2019 season. 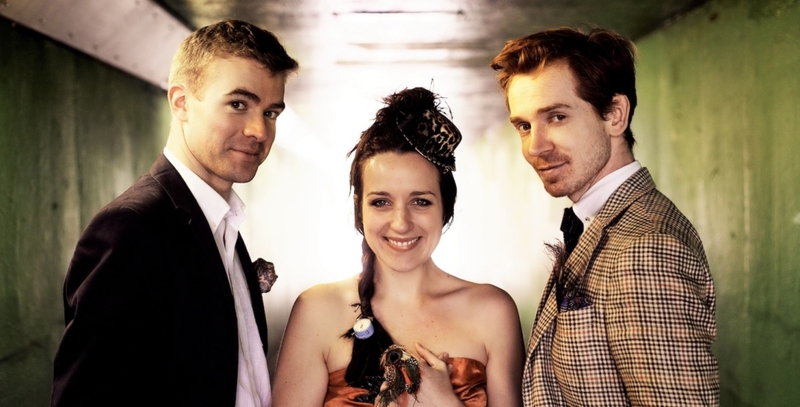 The Ducasse Trio open a terrific line up for the year featuring Duos, Trios, Quartet, Choirs and Baroque Orchestras. They are all here with some of the brightest rising stars in the world of music today. The music in this opening March concert comes from the early 20th century when composers were discovering the unique combination of the clarinet-violin-piano trio. 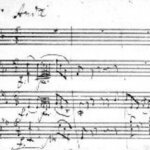 They were inspired by its fabulous and evocative timbral contrasts between the sonorous woodwind of the clarinet, the warm bowed strings of the violin and the rich resonance of the piano. The programme features the beautiful impressionistic music of Debussy, the catchy melodic lines of Shostakovich and Khachaturian, and culminates in Stravinsky’s own arrangement of his Suite from The Soldier’s Tale following the parable of a runaway soldier who trades his fiddle to the devil. Each an accomplished soloist in their own right, the three players hail from France, Irelandand the UK. 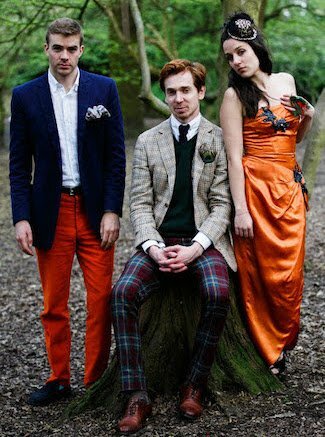 The Ducasse Trio were formed in 2012 making their Wigmore Hall debut in 2015. Since becoming YCAT finalists in 2016 they have performed at many leading venues and festivals including Royal Festival Hall, Snape Maltings, St.Johns’ Smith Square, Music for Wexford, West Wicklow Festival, Spoleto Festival Italy and the Geneva Music Festival.